Selling Your Home to a Cash Home Buyer Might be as Easy as a Phone Call. Contrary to popular opinion, there is a buyer for every house. And while, In California, all houses are technically sold As-Is. The real trick is to find that one buyer that will pay what you want regardless of the condition or location of the house. 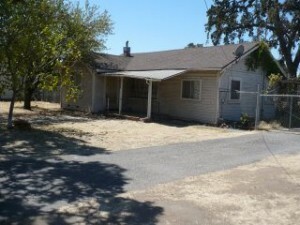 So as a homeowner… How do you go about finding that Sacramento, Stockton or Modesto home Buyer? For an Owner,​ selling a home as-is to a Sacramento home buyer, is a statement that the owner is setting a baseline price based on the condition of the house to offset the cost of any repairs or updates and is selling the house to reflect the houses current market value. It is really simple, the owner is saying, Ï know that there are issues and repairs needed and the sales price reflects that. It does not mean that the Buyer is precluded from negotiating a different price or more favorable terms. It also does not mean that the seller will be willing to negotiate the price any further. Remember, buyers make offers based on the value they see. Most buyers will try to eliminate risk and that is why the price is always a negotiation. Most homeowners that want to sell a house in its current as is condition usually want a fast sale to get on with their lives. The many reasons and motivation to sell a house as-is is usually as a strategy that is “time and money” driven. Once we understand that, we understand that selling a house as-is in Sacramento, Stockton or Modesto is a way to sell a house fast, without delays and without spending a lot of money. There are many advantages for homeowners of distressed houses to selling a home in its As Is condition and following the plan can save them thousands of dollars. Unfortunately, most owners of a distressed house that’s being sold in its As Is Condition also make a very costly mistake. Rather than search out Cash Home Buyers or local real estate investors that will buy a house directly from them, they immediately enlist the services of the first real estate agent they talk to. While interviewing an agent is not the problem, the fact that they tend to hire the first one without the benefit of talking to additional agents or cash house buyers or investors in Sacramento as well, often means a higher cost for the transaction and less money in their pocket. For the cost of a Google search… the real estate agents commission of 2.5% to 6% for the sale of the house, can be eliminated altogether. Keep in mind that the seller always pays the commission. 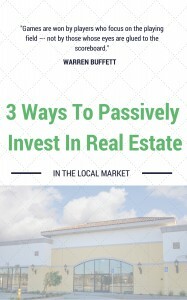 In the case of a distressed house that needs a lot of work, it is almost a certainty that a real estate agents listing will never make it to the MLS, but will become a pocket listing for the real estate agent that will quickly collect both sides of the commission for making one phone call a cash home buyer like Westbrook REI. I would never say that you shouldn’t get professional advice or even representation. What I am asking you is… dont you think that if you are going to solve your specific delima, it is best to get advice from someone that can actually help you with your specific real estate issue? My entire career, no matter what the industry, I have watched, as people have subjugated important decisions to others, the so called licensed experts, that have nothing invested at all, to make decisions that are questionable at best. In that same vein, over the past 10 years I have watched many unsuspecting homeowners just blindly follow the path of conventional wisdom and regardless of their needs, financial condition, the condition of the house try to solve a real estate problem with a one size fits all solution with a real estate agent. 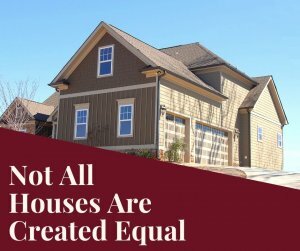 Not all houses, homeowners, real estate agents and real estate Investors (Sacramento Home Buyers) are created equal and there are certain criteria that homeowners should apply to each real estate problem or issue. So it stands to reason that the homeowner should talk to as many people as possible before just blindly signing up for a costly listing agreement. When we discuss selling a house we are talking about possibly the single most important and largest asset that you have and most people dont even interview more than one person to do that. The fact of the matter is that most people just hire the first real estate agent that they find. No! No! No! That is simply a recipe for disaster. My name is Peter Westbrook and I am a Stockton based Home Buyer. I am an expert at fixing real estate problems. I specialize in cleaning up messes left by others, including parents, heirs, bankruptcy attorneys and courts, probate, etc. In order to hire an expert you need to understand how they think. How they handle adversity. This is not about giving someone a chance. It’s about selecting someone that will help you drive your goal to the finish line based on your objectives. It really is that simple. It is about Experience. If I could impress one thing upon homeowners it would be to talk to different professionals and listen. Look for the people that specialize in what you are trying to accomplish. Interview them over the phone or by make an appointment. It doesn’t matter whether or not you are local or that you have access to the house. What matters is that you get a basis to understand what the resources available to you are. As the owner of the asset, you get to select the people that are going to help you solve the problem. 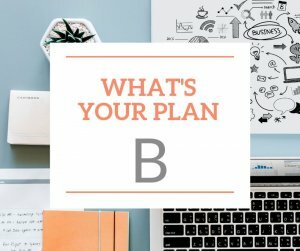 it is important to remember that for every real estate situation there is a process and in order to get head of it you need to develop a plan, your list of questions and qualifiers so you know who is sitting by your side and how they can help you. 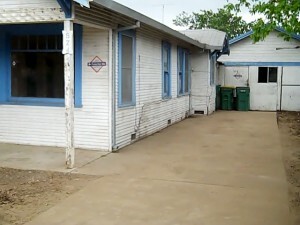 I dont think that there is much debate about it, the distressed housing has always existed. Certainly there is probably more of it today than in any other period (except that of the great recession 10 years ago) , when the economy and the housing market were at lows. People lost their jobs, their houses and entire neighborhoods were victimized. Today is different. 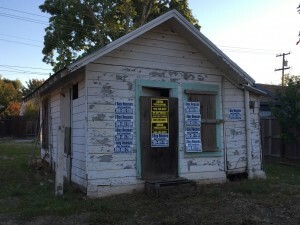 Maybe we have some of the hold over houses reappearing, from back then, but I see many more distressed houses than I think were apparent in previous normal housing markets. From what I can tell there are at least three sources. What I see today is a disconnect with today’s homeowners and their ability to keep up with the needs of their houses and that spells opportunity for all cash home buyers in the Stockton, Sacramento and Modesto marketplaces. Regardless there have always been the few houses in every neighborhood that have faced hard deferred maintenance and hard times. 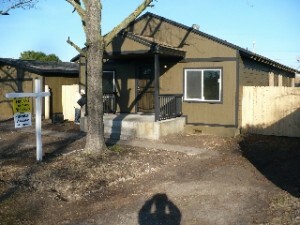 Neglect of a house, isn’t always because there are a lack of financial resources. Sometimes it is directly related to the age of the house and the homeowner and the use of the property. Houses that are rented tend to have more visible wear and tear than the houses of homeowners. In either case we are seeing more houses with major issues on a consistent basis than we have in about 5 years. The difference between the real estate market of 10 Years ago and that of today, back then there was a crisis that hit all neighborhoods. To day the neglect is different More neglect and less can be pinned on the financial crisis, which certainly still exists, just not as clearly. In my business we call it deferred maintenance. if the Housing bubble of 2008 taught us anything, it’s that the traditional real estate agent cannot realistically approach or begin to address all of life’s issues that occur in a crumbling real estate market. The by product of which is distressed housing. It is clear to me that depending on the situation of the homeowner, the financial condition of the house (its mortgage) and its physical condition, a one size all single approach in solving problems does not work. It is also clear that if you are not bringing cash to the table, your ability to really help a homeowner is very limited. There is an attempt in real estate to ignore that it’s not a one size fits all business. As I have stated, not all houses are created equal. They come in different sizes, condition, location, layout, financial structure and desirability. Most importantly, they are owned by individuals with different needs, wants and motivations and you can never overlook the many different reasons that someone may need to sell their house in Sacramento. Clearly the one option that has proven to be a better option than that of a traditional real estate agent by selling your Home to a Sacramento Home Buyer. Sometimes you just need to sit down and look at the problem from another perspective. As a cash home buyer in Sacramento, we attempt to solve the individual problems facing each homeowner by buying their Sacramento house and cashing them out with whatever equity is practical that also allows both parties to win. We don’t charge fees and we don’t charge real estate commissions. 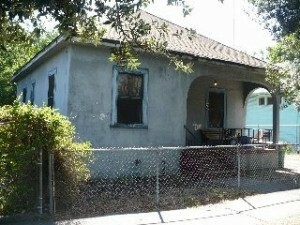 We make investments in distressed houses and look at the situation from a solutions standpoint. We generally build a liquidation plan directly with the homeowner and talk to them about their needs and goals. We buy houses in Sacramento by working with the homeowner and listening to what is important to them and tailor our purchase of the house without the hidden cost associated with a traditional sale. 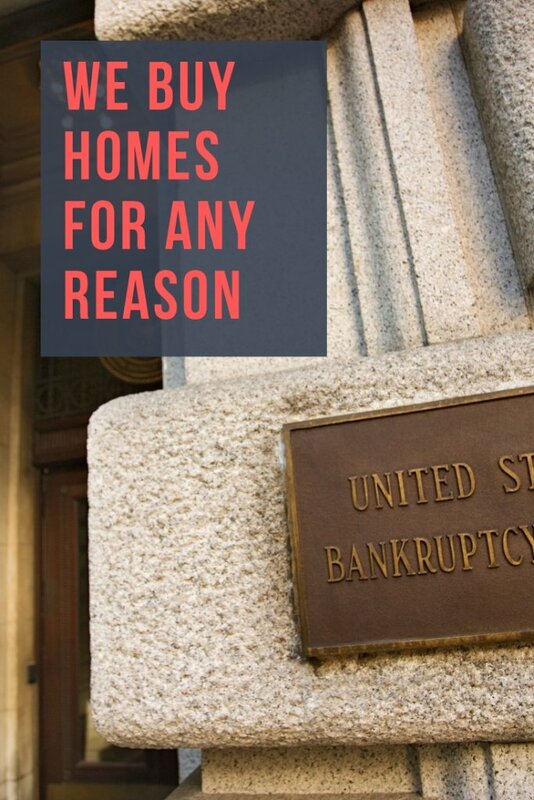 In many cases we have advanced money for moving expenses, the eviction of a tenant or relative, paid for the probate or even the cost of an attorney. Most real solutions are based on the financial needs of the owners and sometimes the answers are very simple, but if you are a homeowner that is without the financial resources, it’s very difficult to see all of the possibilities. I have always asked my customers… what do you want to accomplish? More often than not they just didn’t understand that there were companies like mine out there that would provide the resources and help them develop a plan, including the financial help to get on with their lives. Once we realize that the definition of Distressed in not exclusive to the financial condition of the house, we can see the multitude of real life situations actually create barriers for solving a complex real estate problem for homeowners. At Westbrook REI we provide resources and solutions with a plan that we build together. 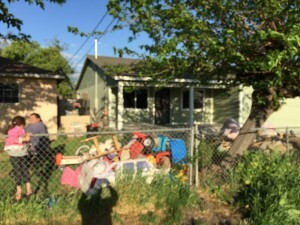 All too often we underestimate the root causes of the distress that brings a homeowner to say “I have had enough, I need to sell my ugly Sacramento house fast and be done with it. If you or your family are going through any of these life changing events or owns a distressed house that you need to sell please contact us so that we can sit down and build a plan with you. Remember Real estate is not a one size fits all business and your house is more than a real estate commission. There is no need for you to risk money you don’t have chasing a big cash-out that may never materialize. 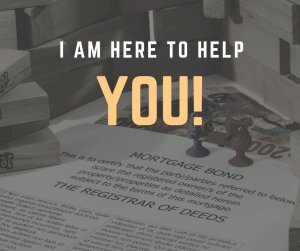 All too often, people get caught up in being able to sell their house for top of market value and waste thousands of dollars fixing and updating a house based on listening to what they believe are savvy and experienced people that have never opened their wallets and have invested no money whatsoever. Free advice from someone that has not invested their own money is worth what? 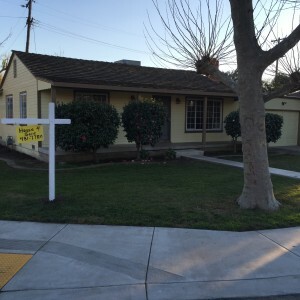 As a real estate investor in Sacramento, CA, we risk capital for a living. 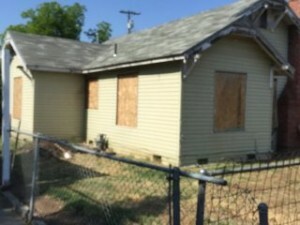 We buy houses in Sacramento knowing exactly how much time, money and resources are required to repair and update a distressed property. And, yes we are prepared for the big surprises that come along with buying houses in Sacramento without inspections, without contingencies and without any guarantees that we will be able to accomplish our goals. We are prepared to buy each house and address each obstacle head on. On occasion and we have even seen our well thought out plans crumble, but the homeowner was never at risk and they were not stuck with a house that was no longer an asset. They were cashed out and they moved on with their lives. 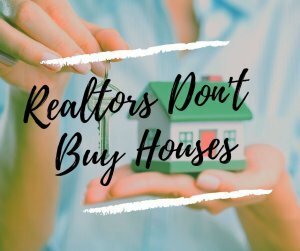 Dis you know that nearly 40% of the homeowners that list their houses traditionally with real estate agents can’t say that and are subsequently saddled with even more expenses and debt once a listing expires. Remember real estate agents dont buy houses. My name is Peter Westbrook and as a real estate Investor, a cash home buyer in Sacramento, and I would like to talk to you about how we do business and how we can help you. While no one can promise that they will buy your house sight unseen for whatever amount that you want, we will sit down and make a fair cash offer that will in most cases exceed what you can get if you chased the market conventionally. 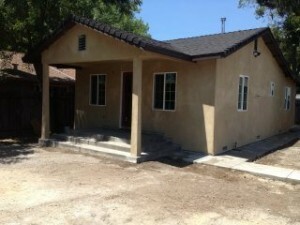 Selling your home to a Sacramento home buyer should not be difficult. It is a matter of coming to terms with you as the seller. Give us a call at (209)481-7780 for more information. What have you got to lose, you may just find out that selling directly to us is your best alternative. In either case you will be get a better picture of your options, understand your houses worth and be able to make more informed decision. We’d love to earn your business. Click here and enter your info, or call (209) 481-7780 to talk to Peter about selling your house. We’ll be happy to walk through a closer comparison between selling to agent versus selling to an investor.